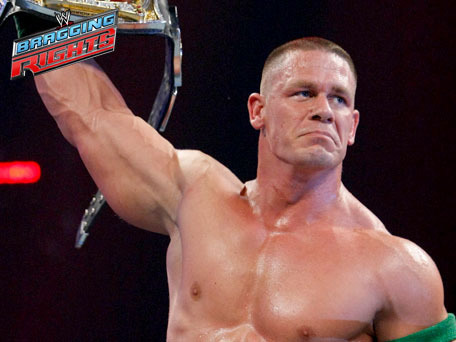 ...While the match nearly ended with several two-counts, in the end a fatigued Cena refused to quit against his equally exhausted rivals and managed to pin HHH to retain his title. DX TRIPLE H ~ SHAWN MICHAELS AND JOHN CENA ALL READY TO FIGHT FOR THE GOLD! 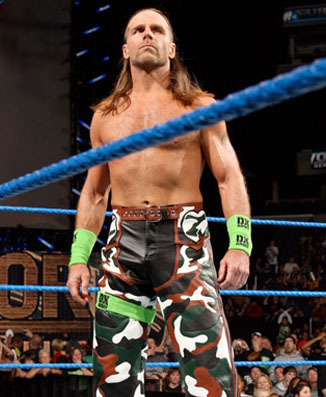 HBK STUNS EVERYBODY BY NAILING HIS DX PARTNER WITH SWEET CHIN MUSIC. 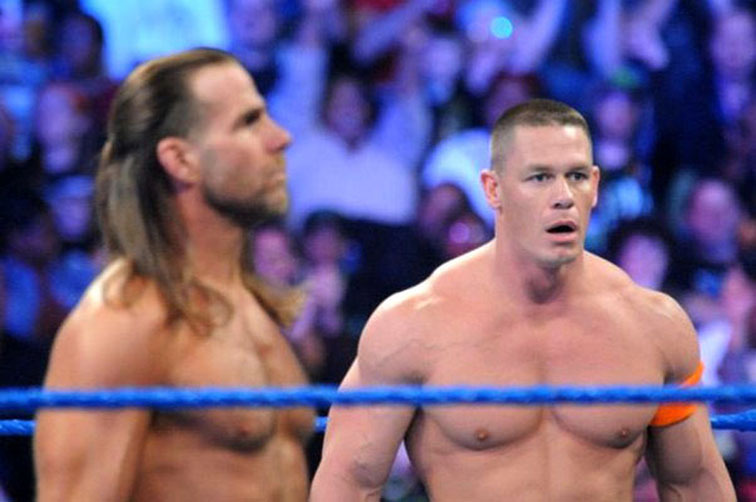 HBK AND CENA DO BATTLE AS TRIPLE H IS INCAPACITED OUTSIDE THE RING. 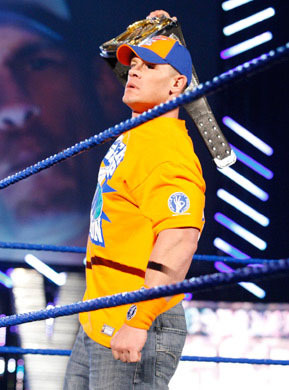 CENA LOOKS TO END THINGS EARLY WITH AN ATTITUDE ADJUSTMENT. 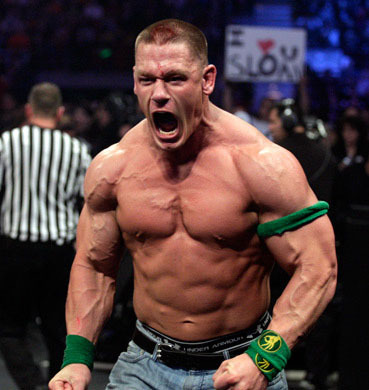 HBK LOCKS CENA INTO A FIGURE 4 ON CENA. HBK LAUCHES HIMSELF FROM THE TOP ROPE ONTO CENA. THE GAME PAYS BACK HBK WITH A SPINEBUSTER THROUGH THE ANNOUNCE TABLE. BOTH MEMBERS OF DX WANT TO WALK OUT WITH THE WWE CHAMPIONSHIP! THE GAME LAYS OUT HBK WITH A DEVASTATING SPINE BUSTER. 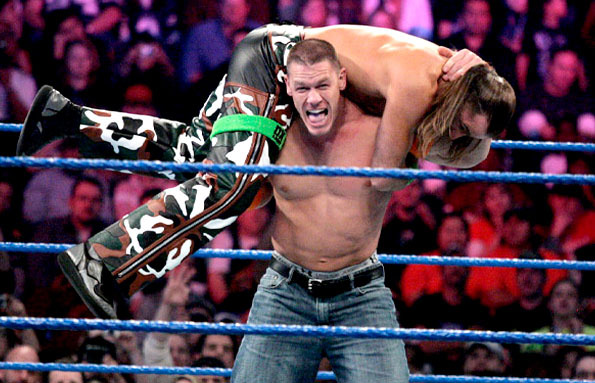 AFTER REGAINING HIS COMPOSURE, HBK ELEVATES WITH AN ELBOW ONTO CENA. ...THEN HBK RETURNS TO THE RING TO PUT CENA IN A CROSSFACE. 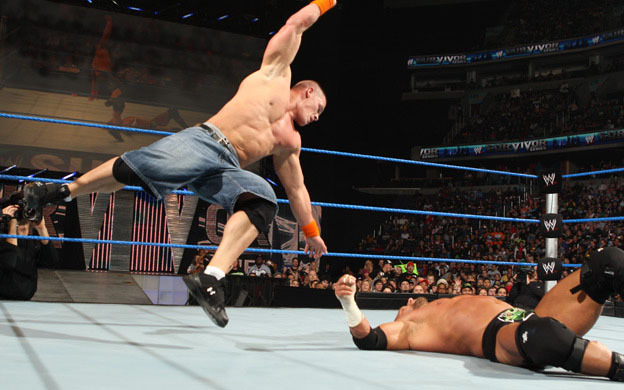 CENA FLIES OFF THE TOP ROPE TOWARD THE GAME! 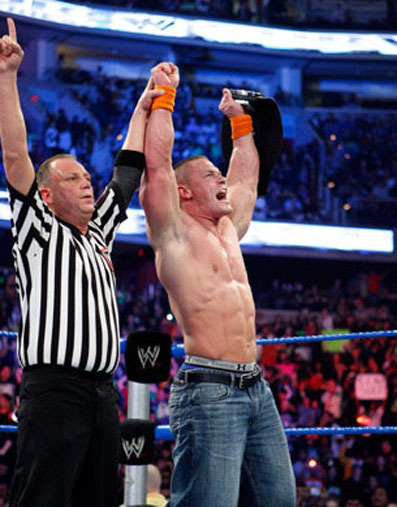 CENA RETAINS THE WWE TITLE AT SURVIVOR SERIES!